People can contribute to society in many ways. Willing helpers may assist an NGO in delivering hot meals to the elderly and the homeless. Shutterbugs are able to put their skills to use helping charities with event photo shoots. Now, through a volunteer matching platform, Hongkongers can search for these opportunities with ease to make a social change. 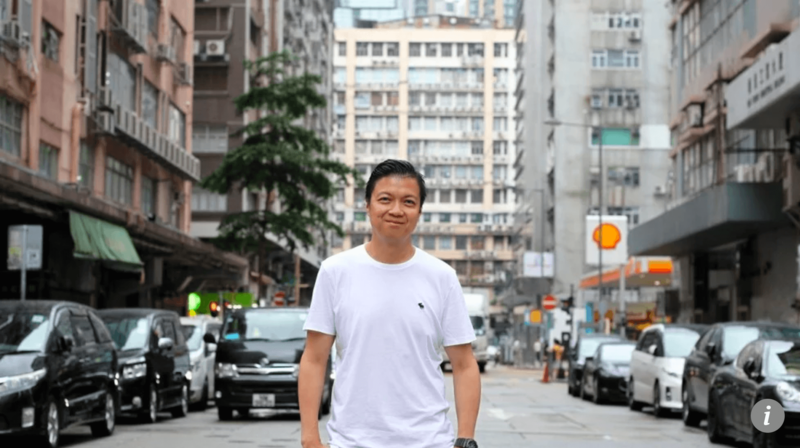 Social Career’s chief executive officer Matthew Tam Chun-kit said the non-profit organisation, funded by The Hong Kong Jockey Club Charities Trust, had worked with more than 400 NGOs and over 20,000 signed-up volunteers since its launch little more than a year ago. “Social Career is a platform for helping people to give back,” he said. The organisation helps NGOs recruit volunteers by advertising volunteer vacancies and matching those who want to help with specific causes or organisations. Tam believes the services on socialcareer.org can benefit anyone who wants to contribute to society as a volunteer. “I am happy to see that an increasing number of people have taken part in volunteer activities in Hong Kong,” he said. Social Career has been nominated by the South China Morning Post for its Spirit of Hong Kong Awards, which recognise inspirational local individuals and groups that make the city a better place to live. The Post has recommended the organisation for the Corporate Citizen award, which honours enterprises that have embraced their roles as socially responsible corporate citizens. Tam said Social Career provided free services for NGOs and volunteers, and he plans to launch value-added paid corporate specific features for corporate users. 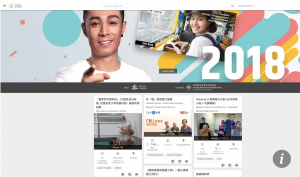 The non-profit technology organisation also works with local educational institutions and has integrated its system with those of the Hong Kong University of Science and Technology, and Lingnan University, as a growing number of students are doing their part to contribute to the community. Tam said many people in Hong Kong wanted to give back to the community at some stage, but some of these volunteers gave it more consideration before pitching in. “Hongkongers generally attach importance to convenience” he said. The executive said of his experience of volunteering: “I have acted as a mentor to underprivileged children. I take them out, say, once a month, for a walk, talk to them and let them experience the city. We join some activities together. Tam said Social Career would facilitate volunteers’ searches for placements best suited to them. “We will continue to enhance and optimise our matching mechanism to improve user experience,” he said.